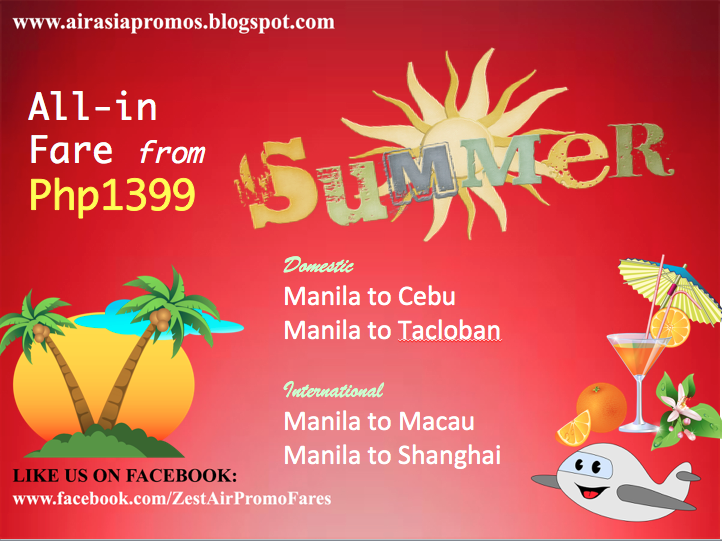 Air Asia Promo Fares: How do you like to have tan-lines this summer? Is it already feeling hot that you need to take a nice plunge into the pool everyday? Shall we say, it's time for a family summer vacation?! Well, eyes on the latest promo fares from Air Asia Philippines as they launch their Sun-kissed summer feels promo! From an all-in fare of Php 1399, you can definitely visit Cebu and Tacloban. Or you may experience playing casinos in Macau or in Shanghai, perhaps. Cebu is getting to be the most popular tourist destination for both local and foreign tourists due to its very tropical, provincial and beautiful picturesque attractions that magnetized the turistas! 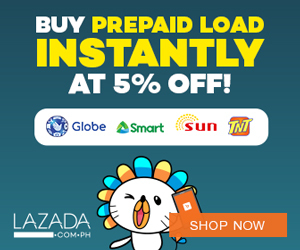 All you need is book a flight from Manila and that is the start for a perfect summer trip this year! If you want affordable tour packages in Cebu and Bohol, pls. visit this Cebu Tours website.